On October 14th, 2017, Elisa Calderon received a dual-lung transplant. Receiving a call at 2:30 am that a match had been found, packing a camping bag she had laying around with some clothes and rushed to the hospital. Before rushing out the door-she lay next to her special needs son Josias and prayed over him: her mission was to get well for herself so she could be a better parent to Josias. Raising a special needs child as a single mother was never a burden for Elisa. She sees it as a gift from God because she has the heart and nobleness to care for such a special being. 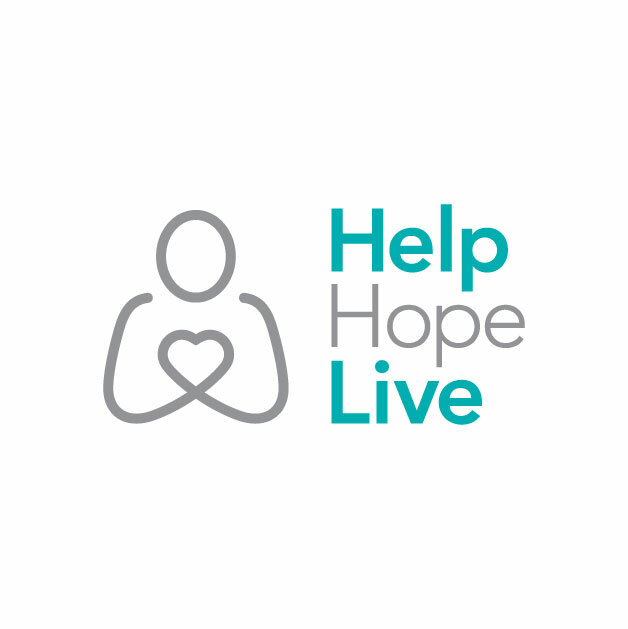 As she lays in recovery, her focus continues to be bettering herself for her son, never losing sight of his needs and making sure he’s ok even though she is going through tremendous obstacles. 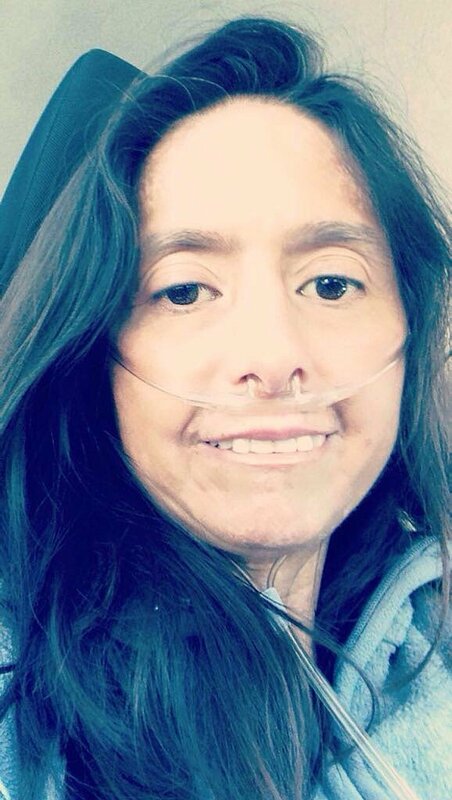 If you personally know Elisa you may have known that she had Scleroderma: a group of rare diseases that involve the hardening and tightening of the skin and connective tissues, which had affected her lungs. She had been on oxygen almost a year before her new lungs became available, continuing to work until it wasn’t feasible to haul three oxygen tanks back and forth every day. Keep her and her family in your thoughts by sending positive vibes out into the universe. Consider making a contribution through this page to help with unexpected expenses of day to day post-op care.